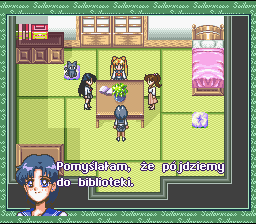 This is a complete Polish translation of Sailor Moon Another Story for the SNES, based off the English patch by Bishoujo Senshi Translations. 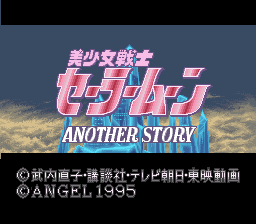 The current patch is the second update to an older one from 2006 and features translated graphics and menus, minor tweaks to the script, as well as a bug fix for the intro text, which had been broken on real hardware and accurate emulators in earlier releases and the original English patch. Items and techniques are still untranslated due to the lack of screen real estate, but this might be addressed in a future release. It is still considered fully playable.